It is forbidden for one to have Chametz that belongs to another Jew remain in one’s home on Pesach even if one has no liability over the Chametz, unless that Jew performed Mechiras Chametz. Accordingly, one who is storing the Chametz of another Jew in his home is to contact him prior to the start of the 6th hour on Erev Pesach and verify that he sold his Chametz. 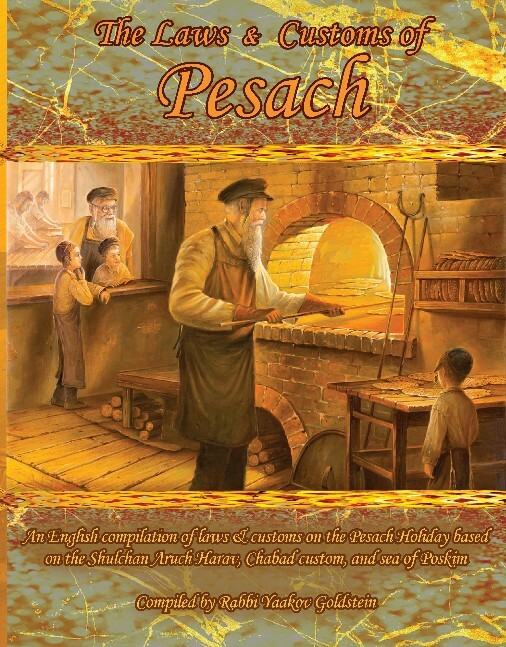 If one is unable to verify if the Jew sold his Chametz to a gentile, then he is obligated to sell the Chametz for him, prior to the 6th hour on Erev Pesach. If it is already past the 6th hour on Erev Pesach, and one does not know if the owner sold his Chametz and one did not do so for him, then one is obligated to destroy his friends Chametz. The reason: One must destroy his friends Chametz in order so his friend not transgress Baal Yimatzeh, as all Jews are cosigners/guarantors for [the fulfillment of Mitzvos of] all other Jews, and since here one does not know for certain that the Chametz was already sold he therefore has to destroy it, as the existence of Chametz is certain. [Admur ibid and 436:3] If the Jew has liability over the Chametz, then he is obligated to destroy it in his own right, so he does not transgress Baal Yiraeh, as explained in Chapter 3 Halacha 5C! Admur 440:9-16; See C below! Admur 440:5 and 8; See Halacha 10 and Chapter 5 Halacha 5! Pesach rentals-Who has to clean the home?